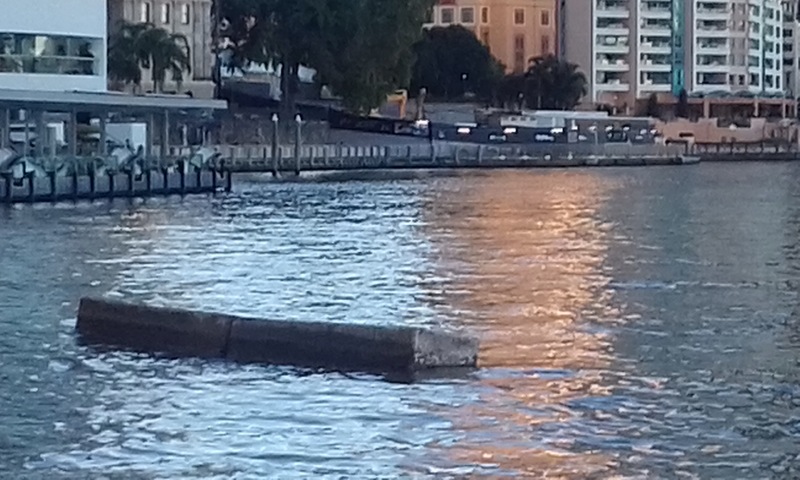 We had to contend with this 6m x 1m concrete pontoon drifting around in Town Reach yesterday afternoon. Fortunately it was towed away and secured before nightfall. Goodness, that would have been a bit scary!